Are you from the Houston area and looking for confidential help and group support from other people that have been through similar struggles with alcohol abuse? Houston AA programs can be a big help to you, even if you don’t think you’ve hit your bottom. Or are you trying to get help for a loved one who doesn’t think they have a problem? If so you can also stage an intervention with one of our professionals to help convince them they should at least try. The basics of a Houston AA program, or any other AA program for that matter, always start with confidentiality and a desire for open communication. There are many types of meetings that you can join. You can just listen in, hear people present about their years of sobriety, meet socially active and compassionate folks who know how to deal with almost any struggle, or eventually share your own story. The main point is that you share when you are ready, not because you are being forced. There are many common misconceptions about AA meetings. A Houston AA meeting will be like any other AA meeting you might have experienced in the past. If you are traveling and need to find a local meeting, they’ll be there for you like clockwork. No one is going to force you into a twelve step program, no one will force you to go to church (although a lot of meetings are held in churches and community centers), and no-one will force to to share your story until you are ready. AA is truly a community of practice aimed at long term recovery for seriously afflicted individuals in need of stable, structured support. In many cases, newly identified alcoholics are encouraged to meet each day for 90 days while they are exploring their newfound sobriety. Support from a Houston AA group may be just what you need right now. 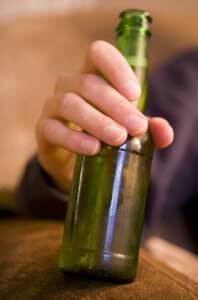 Perhaps you are a friend or family member of someone who is abusing alcohol? Does this automatically make that person an alcoholic? In short, no, but it is important to know the signs and to realize that there are certain triggers that can lead to a serious long term problem. If you suspect a friend or family member of needing an intervention, it might be a good idea for you to attend an Al-Anon meeting. Unlike AA, Al-Anon family support groups are geared toward helping those directly affected by alcoholics. It’s a good place to learn more about what your friend or family member may be going through, but also a safe place to learn about how the illness can change lives for more than just the afflicted. AA and Al-Anon programs are very successful, not because there is some magic prescription to cure alcoholism, but because they retain people’s sense of personhood and humanity. When an alcoholic has lost control or hits bottom, it is never a pretty sight. These moments can lead to more explosive exchanges with the individual and it is extremely important to show compassion as opposed to anger or contempt. But that’s no easy task and that’s why support groups are so vital in a person’s treatment plan. Alcoholism can easily rip a family apart, but AA and Al-Anon are very successful at putting families back together. 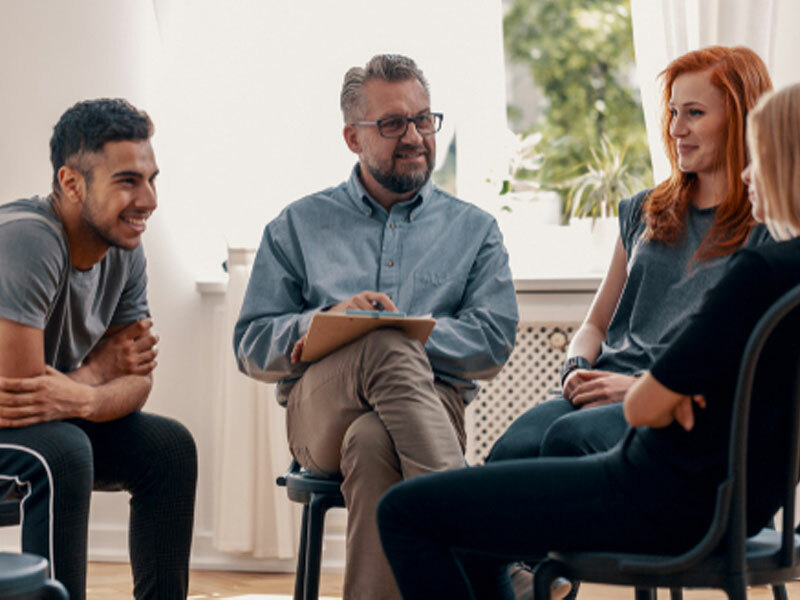 If you are in the Houston area and in need of group support and unconditional positive regard, then you may be in search of Houston AA programs. Just remember to take it one day at a time, and when you are ready they will be there.